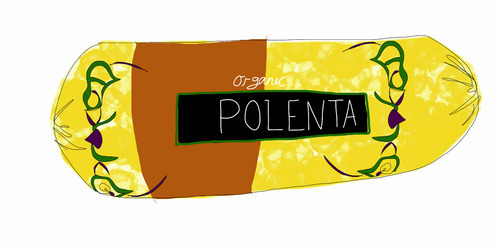 Trader Joe’s Organic Polenta is nice because it’s so easy. I slice it and fry it with Sriracha. I like that it comes in a tube.